“Insane action”, “terrifically badass”, “best game ever invented” - this is just a sample of the accolades for the poker variant known as Sviten Special. Anyone who’s ever tried the exciting Swedish poker invention seems to be instantly smitten. 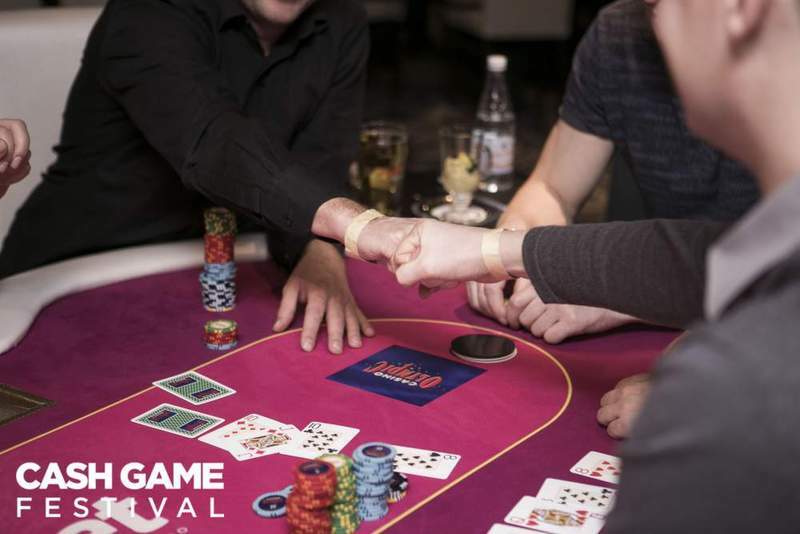 You’ll have the chance to catch the bug during the Cash Game Festival at Aspers London, March 30-April 3! This variant can be traced back to around 2005 and the famous poker club Sviten in downtown Stockholm. The game is largely credited to Sviten manager, Anders Bengtsson and has since become a home-game favorite all over Scandinavia. This split-pot variant is a cross between five-card Omaha and five-card draw, and is usually played as a pot-limit game. The best Omaha hand (two of the player’s cards and three of the face up cards) and the best five-card draw hand (all five cards held by the player) split the pot. Blinds and betting order follow the usual Texas Hold’em rules, with standard pre-flop, flop, turn, and river betting rounds. Dealer deals FIVE cards to each player and there is a pre-flop betting round starting with the player to the left of the big blind. The dealer then burns one card and deals a three-card flop face up to the table. There is a second round of betting in which the player to the left of the dealer acts first. After the second betting round, players can keep or discard up to all of their five cards. Once all players have announced the number of cards they wish to exchange, the dealer deals new cards to everyone, just like in five-card draw. Action then proceeds with the third and fourth betting rounds after the dealer deals the turn and river card, respectively. In a popular variation, if you decide to exchange only one card, the dealer turns over the top card of the deck. You have the choice to take that card (which everyone has seen), or receive the next card in the deck face down (which you must accept). The best Omaha hand, formed of exactly two of the players cards and exactly three of the face up cards on the table. Find the full rules here, and get some basic strategy tips in this great pokerlistings article! 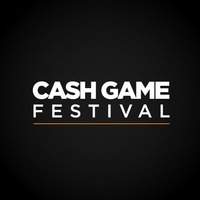 Now you just have to wait for March 30th, when @Aspers Casino - Westfield Stratford City will host the London edition of the Cash Game Festival! For more crazy action and serious fun, RankingHero has some great surprises in store, so make sure you follow our page and stand by for more info!! !